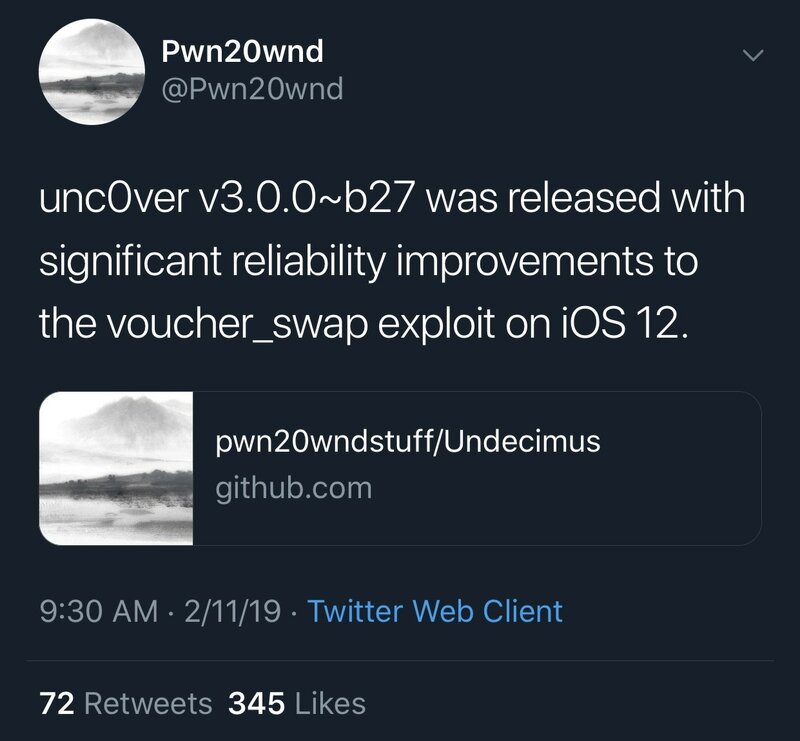 Hacker and unc0ver lead developer Pwn20wnd dropped the 27th revision to the unc0ver v3.0.0 pre-release on Monday, and it’s said to significantly improve the reliability of Brandon Azad’s voucher_swap exploit on supported iterations of iOS 12, including 12.0 through 12.1.2. 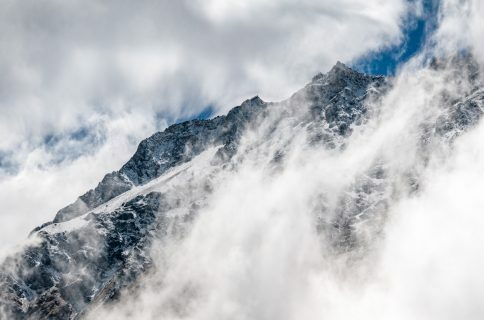 Notably, the unc0ver v3.0.0 pre-release picked up support for @MiscMisty’s rootfs remount over the weekend, a move that will help bring us one step closer to a full iOS 12 jailbreak with Cydia. As it would seem, we’re still waiting on a CoreTrust bypass to make that happen, and there’s no telling when that might surface. Despite the latest enhancements, the unc0ver v3.0.0 pre-release is a beta and should be treated as such. 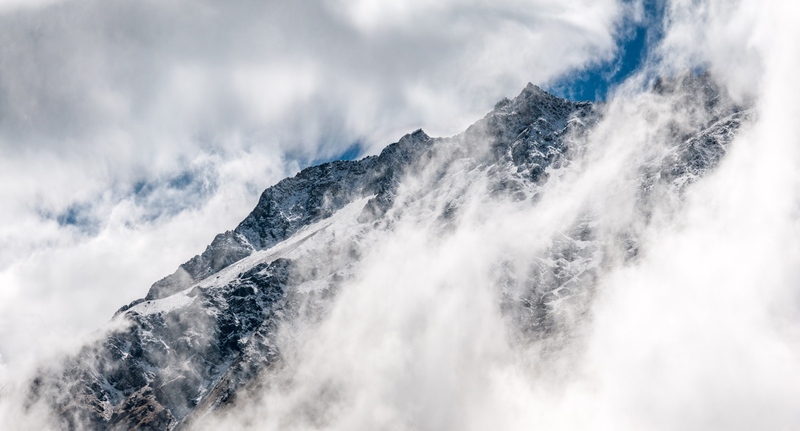 Unless you’re an experienced jailbreaker or a developer and understand how to troubleshoot inevitable bugs, you’re best off waiting until unc0ver v3.0.0 comes out of its pre-release stages and gets officially released to the public. 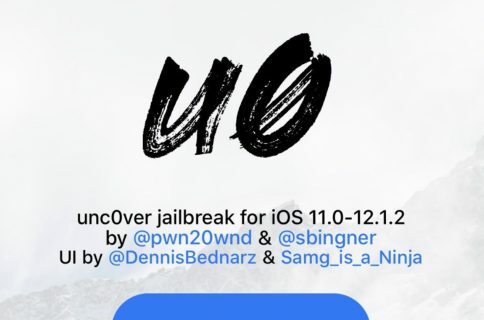 At the time of this writing, the latest official public release of the unc0ver jailbreak tool is v2.2.6. Both versions can be downloaded from Pwn20wnd’s GitHub repository, although it’s worth noting that only the unc0ver v3.0.0 pre-release supports iOS 11.4.x. If you’ve never jailbroken with the unc0ver jailbreak tool before and intend to, then you can follow our step-by-step tutorial to do so.